An anti-Israel hacking collective has seized “highly sensitive” nuclear data and satellite imagery from the International Atomic Energy Agency (IAEA), the world’s top nuclear watchdog, according to the website Cryptome. 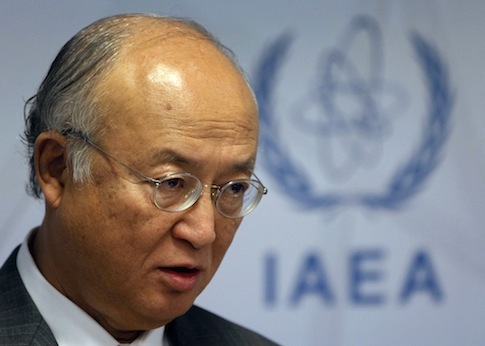 Hackers claim to have seized the information of nearly 200 scientists and officials affiliated with the International Atomic Energy Agency (IAEA), the world’s chief nuclear watchdog, according to a message posted Sunday on the website Cryptome. 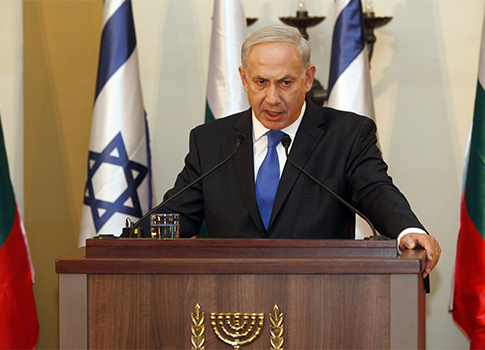 With new evidence that Iran is on the cusp of finalizing a nuclear weapon, a pointed war of words between the U.S. and Israel escalated Tuesday, as Israeli Prime Minister Benjamin Netanyahu declared that the Jewish state will not wait for the Obama administration to sign off on a possible strike against Iran. 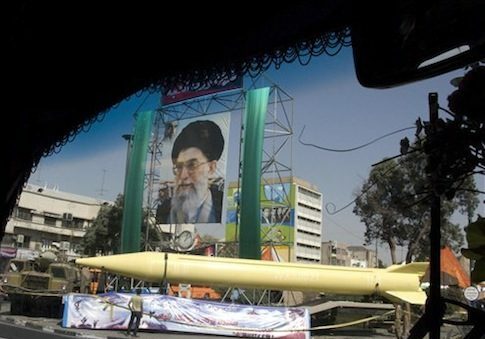 A new United Nations nuclear watchdog report on Iran’s nuclear program reveals Tehran is moving ahead with illicit uranium enrichment work, undermining Obama administration claims that sanctions will slow the program. 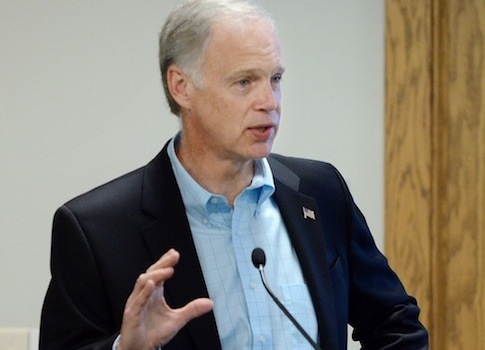 On the heels of a United Nations report showing that Iran has doubled its capacity to enrich uranium, Sen. Ron Johnson (R., Wis.) blamed the Obama administration for permitting the rogue regime to pursue nuclear arms with few repercussions. 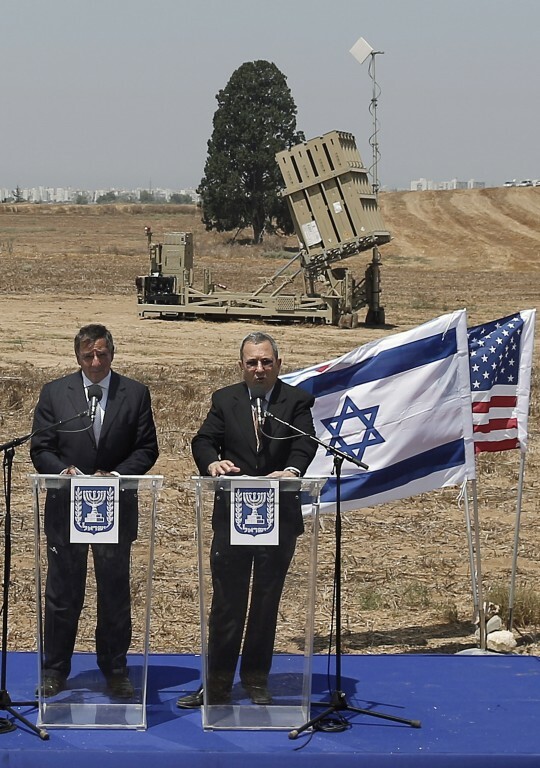 U.S. intelligence analysts watching for indicators of Israeli military action recently reported that there are signs the Jewish state plans an attack against Iran in October. 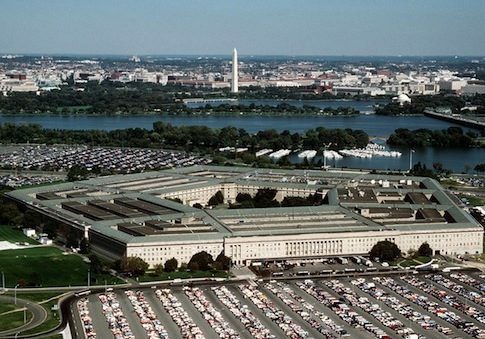 The Obama administration, meanwhile, is preparing to provide logistical support for a military strike but is pressing Israel to delay any action until the administration’s policy of sanctions have had more time to work, and that any attack would be put off until after the November presidential election. Concerns about Iran’s purportedly peaceful nuclear program reached an all-time high Friday, when the United Nations censured the regime for refusing to grant inspectors access to several clandestine sites that are suspected of housing a nuclear weapons program. 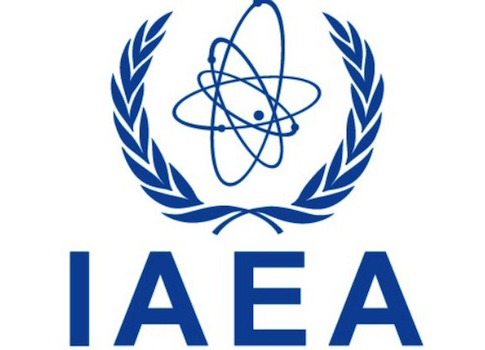 In its latest update on Iran, the International Atomic Energy Agency (IAEA) concluded that “Iran has not suspended its enrichment related activities” as it has been ordered to do under international law.